Kids can be pretty picky about salads. Maybe it’s the fact that it’s like veggie overload for them. Some kids will dig right in. If your child is like that, lucky! 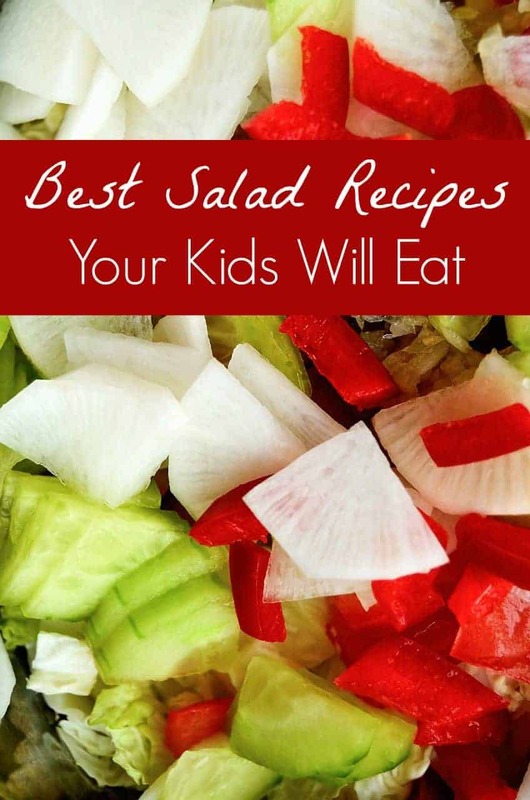 If not, we’ve come up with a few of the best salads your kids will eat! Give them a try, your child may even discover a new favorite food! If you have a super picky eater, it’s okay to use a little bribery. Use rewards like a sticker chart for every new food tried, with a grand prize for filling it up. While we all want our kids to just eat stuff that’s good for them on their own, sometimes it takes a little extra effort. Do you have any favorite salads that your kids will eat? Share in the comments so we can all expand our children’s palates! Using a (affiliate link) food processor, grate the carrots and then add to a large bowl for serving. Add in the raisins, lemon juice, mayonnaise and cinnamon. Stir until thoroughly combined. In a large serving bowl, add the baby spinach, avocados, cherry tomatoes and red onion. Mix well then top with parmesan cheese and croutons. Drizzle the vinaigrette dressing over the salad and toss to coat well. 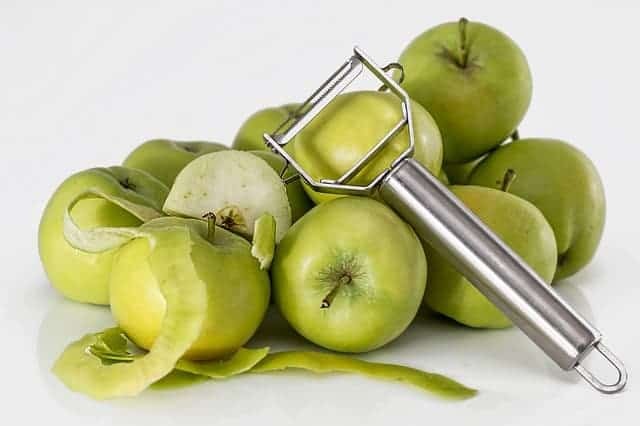 In a large salad bowl, add in cabbage, apples and raisins. Then, in a blender, add in apple cider vinegar, oil, mayonnaise, maple syrup and sea salt. Blend in the blender until smooth. Drizzle dressing over the salad. In a large salad bowl, add salad greens, apple, hazelnuts and Swiss cheese. Drizzle raspberry vinaigrette salad dressing over salad and toss well to coat. These salads your kids will eat aren’t just delicious for them, they’re also tasty for you! Try one at a time until you find out which ones are your kids favorites. Use them as easy lunch recipes or as a starter for your main meal. My son is definitely one of those picky eaters. He will pick what he wants and leave the rest. Bribery and rewards don’t always work, sadly. Yum! All these salads sound delicious! Will have to make some for my picky eater. Oh such great ideas here, especially as temperatures are still so warm. We are burning up in SF. Those baby carrots look good. I like to have those in my salads too. 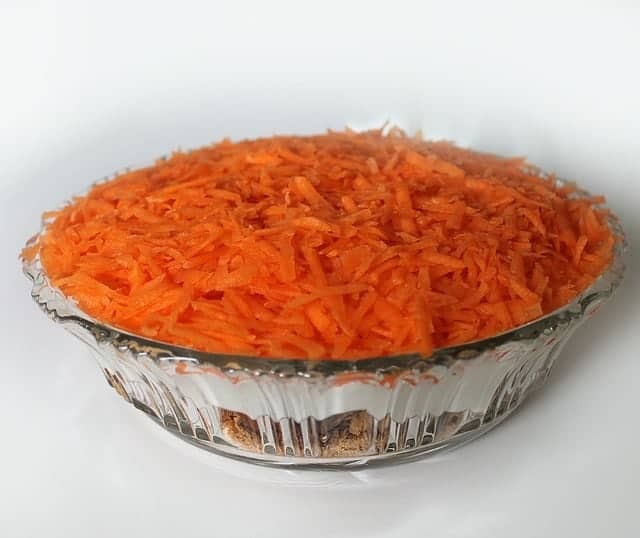 We used to have carrot and raison salad when I was young. I need to make this for my grandkids. I am thankful that I don’t have picky children. My youngest will even order salad when we go out to eat too. He loves it. I just need to figure out how to keep it from going bad so quickly. They normally like anything with fruits in it. These are nice recipes to serve to kids, thanks for sharing them. Most kids don’t like vegetables but I think it’s up to the parents to train them on how to appreciate the tastes and textures of veggies. These recipes look fun and colorful. I like that they consist of healthy ingredients that will be great to boost the kid’s health. MY kids love fruit and veggies and some of these sound so amazing I know what i am adding to the list!! I am excited to see their faces when they try them. I am excited to try them myself! Mouth watering goodness! Rubbermaid All Access Organizers Make Storage a Breeze!